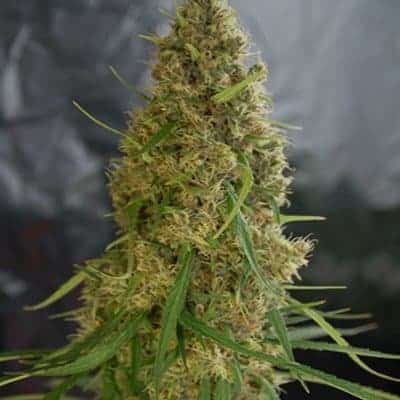 Light of Jah Seeds is classed as a top-shelf product, and one of the best strains of cannabis available on the market today. 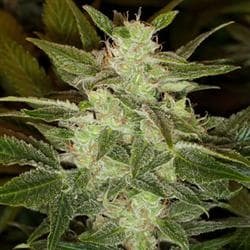 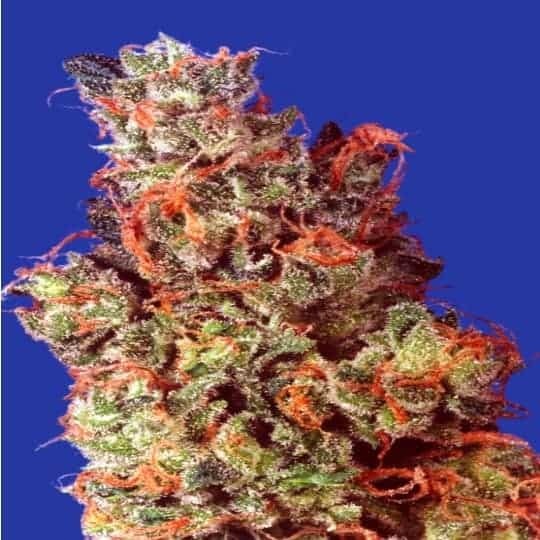 Light Of jah strain is Haze hybrid with medium dense buds in heavy clusters, which is very heavily resin coated. 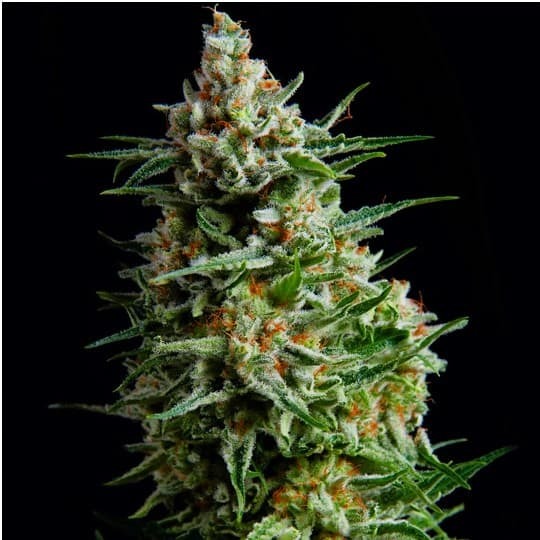 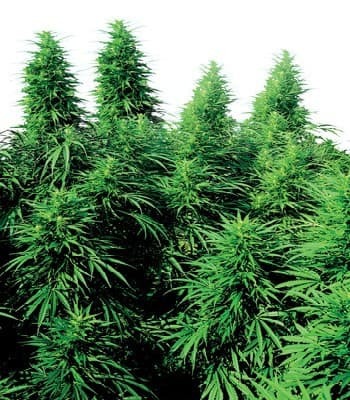 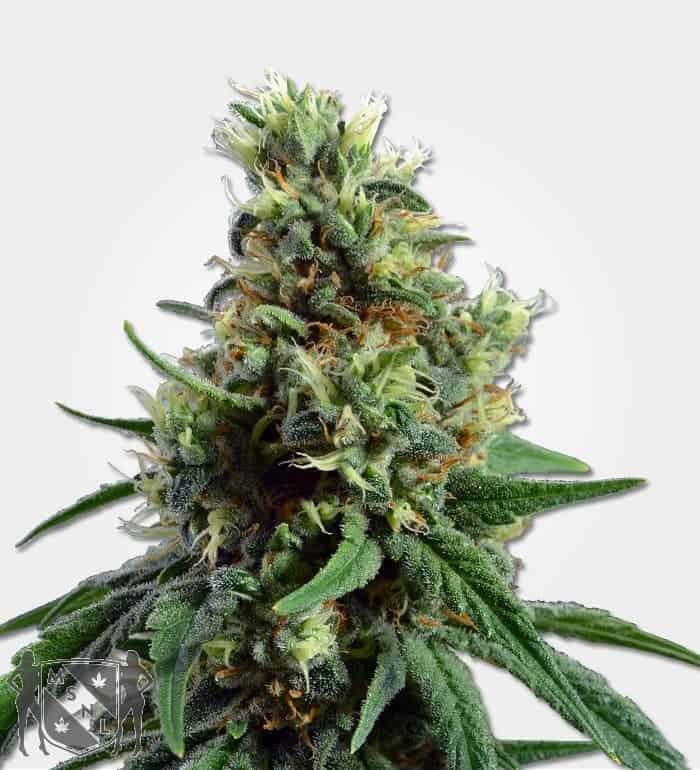 They have a peppery haze fragrance with a fruity skunk taste that has a quick effect which is uplifting and mood enhancing, and very long lasting.